MIDLOTHIAN, Ill. (AP) — A federal judge has refused to order the release of the name of a suburban Chicago police officer who fatally shot a bar’s security guard. 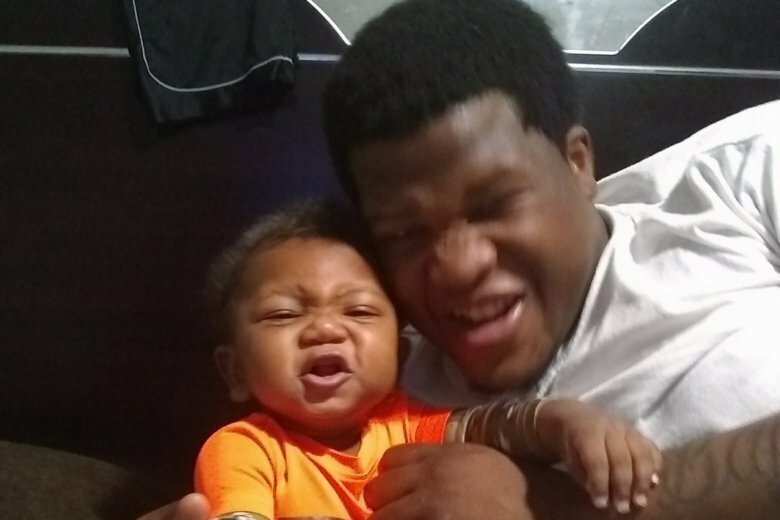 Roberson, who was black, was working security at Manny’s Blue Room in Robbins, southwest of Chicago, when he was fatally shot outside the bar Nov. 11 by a white Midlothian officer. Roberson was holding someone at gunpoint who had been involved in an earlier shooting when he was shot and killed. The Daily Southtown reports an attorney for Roberson’s family said Illinois State Police should disclose the officer’s name and the name of witnesses it has interviewed.